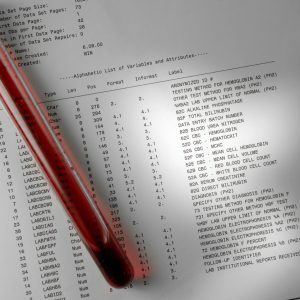 The Full Blood Count (FBC) provides important information about the type, number and appearance of cells in the blood, especially red blood cells (vital for carrying oxygen around the body), white blood cells (key to the body’s immune system), and clotting cells (important for controlling and stopping bleeding). 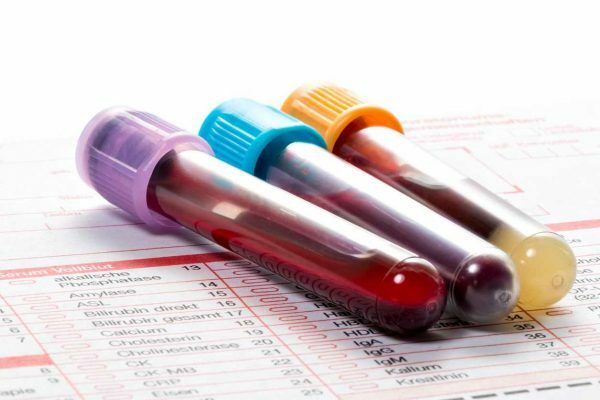 This is an important test for the diagnoses of anaemia which is caused by insufficient red blood cells or haemoglobin as assessing immune function. This Full Blood Count (FBC) is for individuals who wish to establish the health of their blood whilst providing answers to the health of their hair. It is an important test for anyone who has symptoms of anaemia or who suspect a viral or bacterial infection. As well as this if you suspect hair loss, hair thinning, loss of hair density or hair fragility this is a suitable test for you. Haemoglobin carries oxygen and gives the red blood cell its red colour. This test measures the amount of haemoglobin in the blood and is a good measure of the blood’s ability to carry oxygen around the body. A high haemoglobin result can mean increased red cell production to compensate for chronically low oxygen levels in the blood caused by lung disease or living at altitude. While it can also indicate “blood doping” other causes can include dehydration, smoking and bone marrow disorders. HCT (haemocrit) measures the amount of space (volume) red blood cells take up in the blood. White blood cells are key to your body’s immune or defence system. They fight infections and protect your body from foreign invaders such as harmful germs and bacteria. An elevated basophil count can be due to inflammatory conditions such as Crohn’s disease, ulcerative colitis and dermatitis, recent infection and hormone imbalance (e.g. 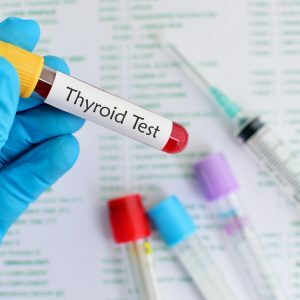 hypothyroidism). A blood film report is an examination of the shape, size and number of blood cells under the microscope. Oxygen is carried less effectively by red blood cells if they are of abnormal size or shape, and this can result in anaemia. Too many or too few white blood cells can signify a blood disorder and can affect your body’s ability to fight infection.